Set in the cities of Akron, Atlanta, Boston and Los Angeles, five individuals failed by the higher education system fight for a second chance at opportunity. 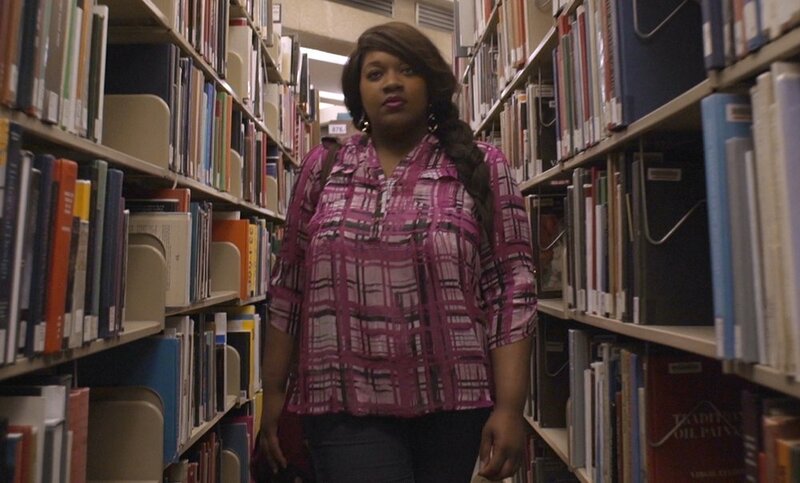 A feature documentary from Three Frame Media filmmakers Jaye & Adam Fenderson, Unlikely investigates America’s college dropout crisis and the barriers students face in their pursuit of an education and meaningful career. Five 21st century students from different corners of the country, different ages, and different backgrounds - all asking the same question, "Will I finish my degree?" Featuring the voices of our nation's top educational leaders, higher ed advocates, and the minds behind some of today's most innovative degree granting programs. An award-winning team led by director/producers Jaye and Adam Fenderson. Bring Unlikely to your college, university, high school, conference, NGO, non-profit, government organization, community center or local theater. You can even request the attendance of the filmmakers or ask about sponsoring a Red-Carpet Premiere Event. Fill out the Screening Request Form or drop us a line. Stay up to date on Unlikely and the National Impact Campaign, including ways you can get involved to ensure America's higher education system is inclusive, affordable & focused on the success of all 21st century students. We are working with amazing partners to create resources, action items, tool kits and so much more. So stay tuned! The film is just the beginning! Want to host your own screening of Unlikely? Or request the filmmakers to speak at your event? Please fill out the Screening Request Form.